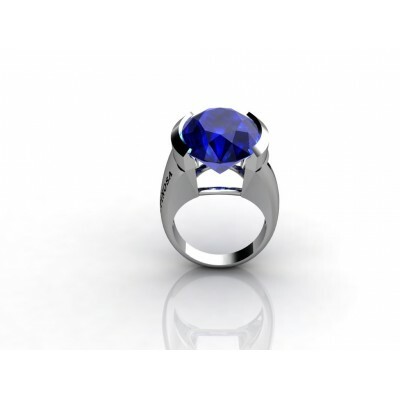 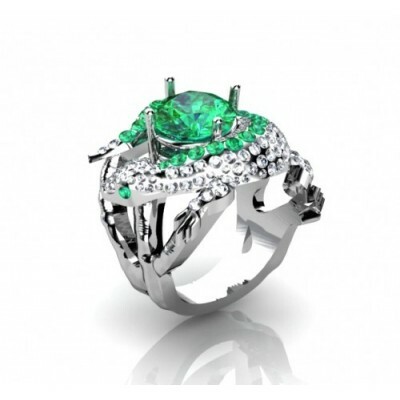 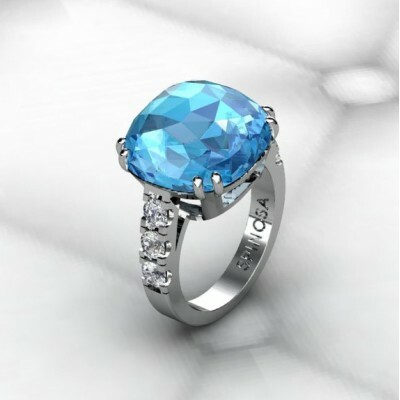 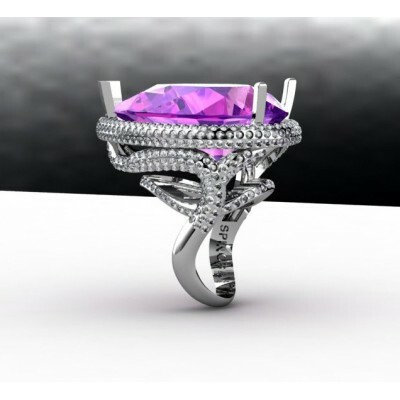 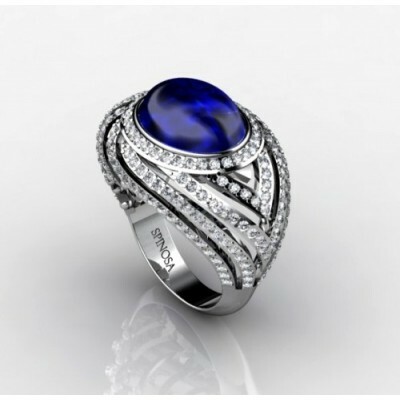 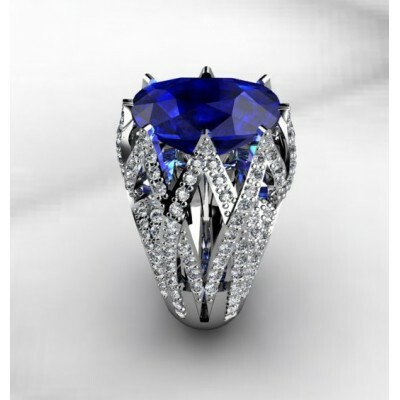 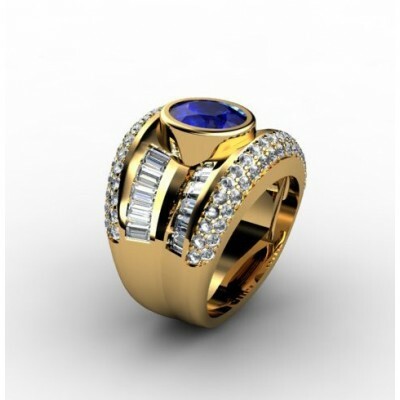 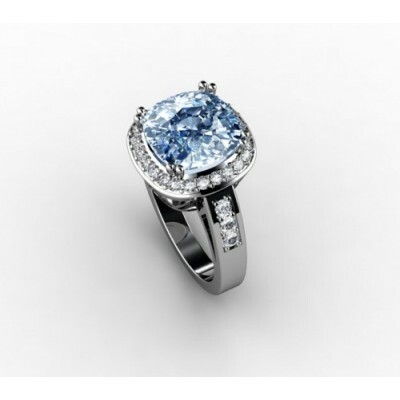 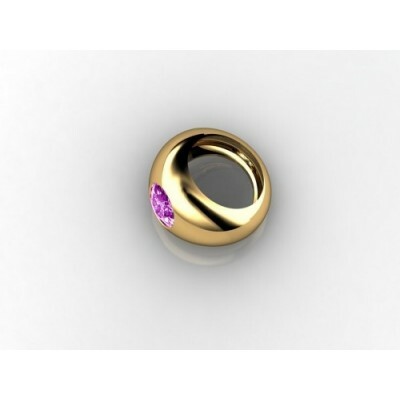 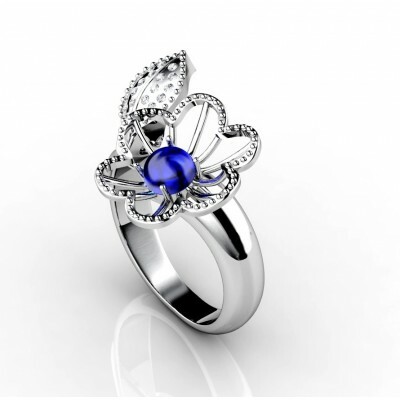 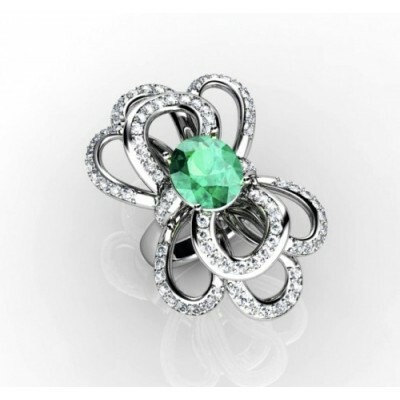 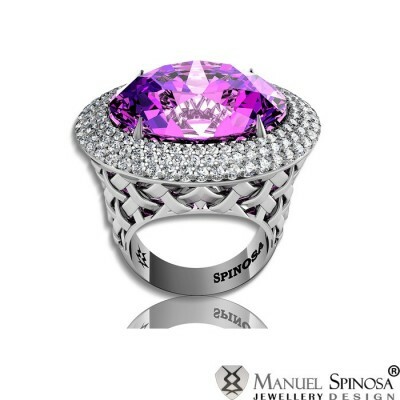 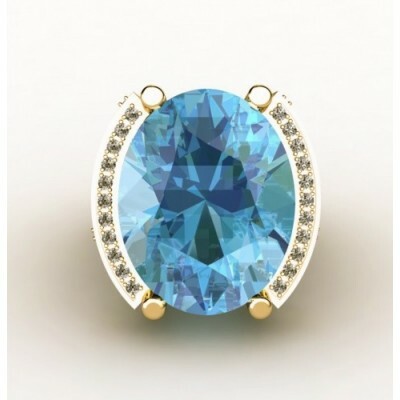 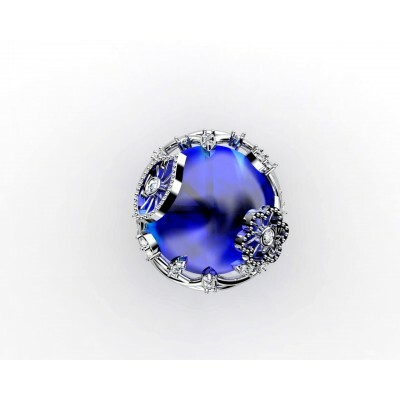 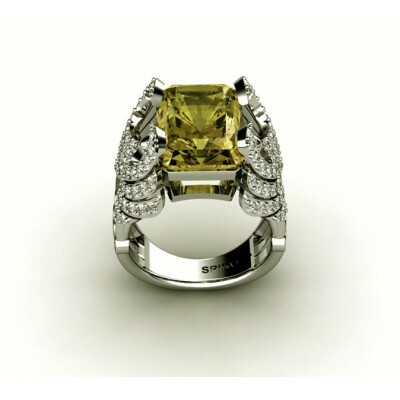 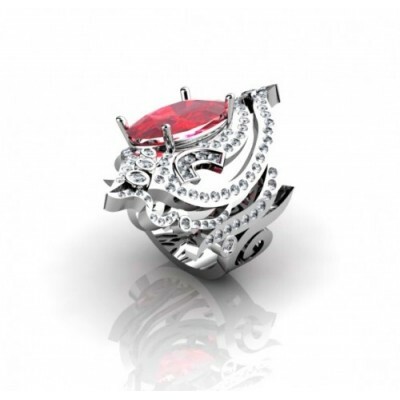 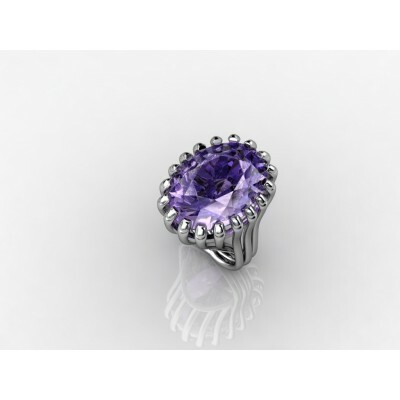 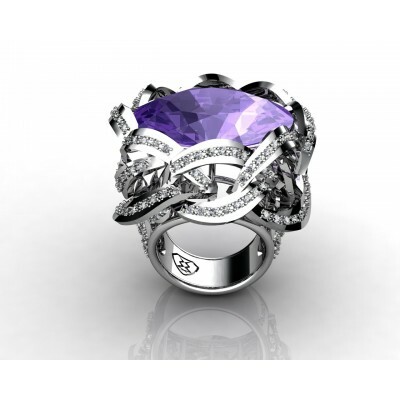 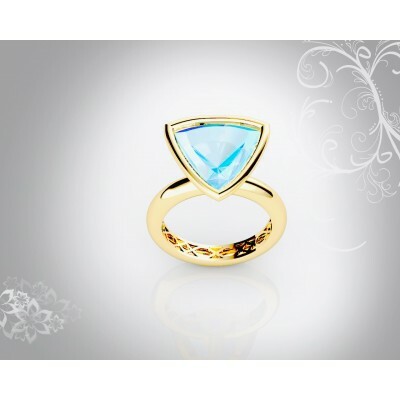 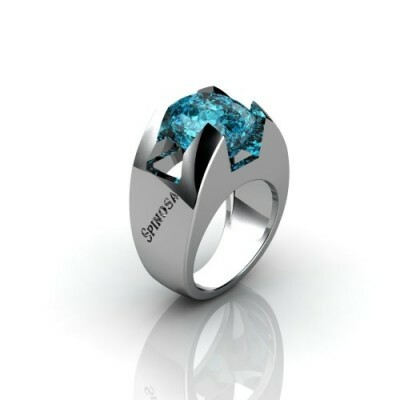 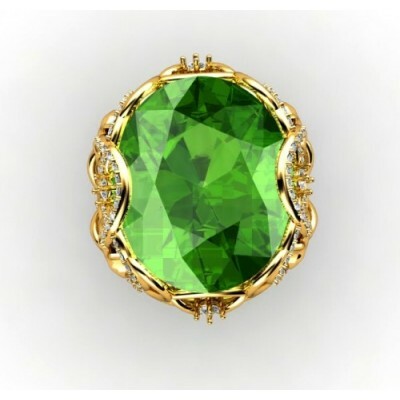 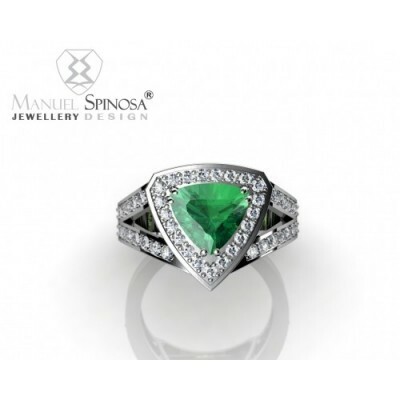 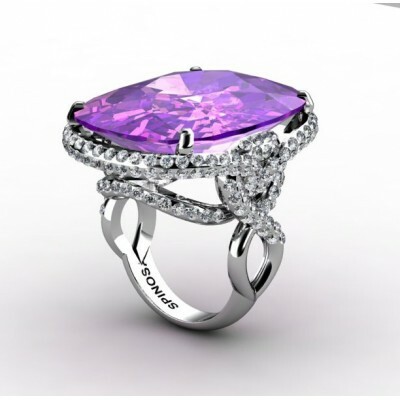 Whether you are going to wear this ring on a special occasion or daily, this will surely fit you always. 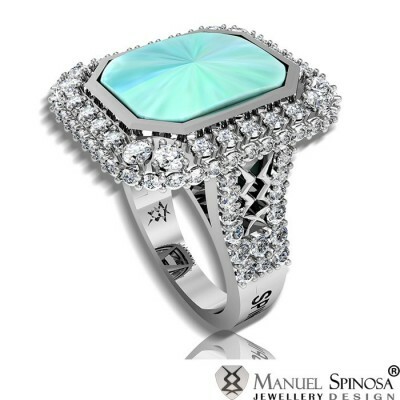 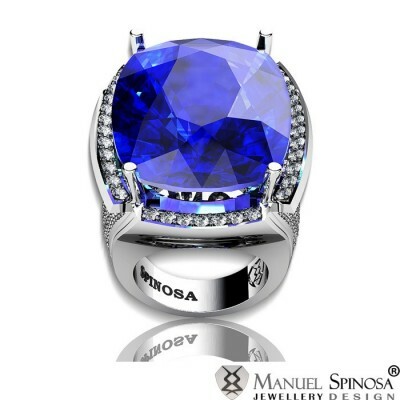 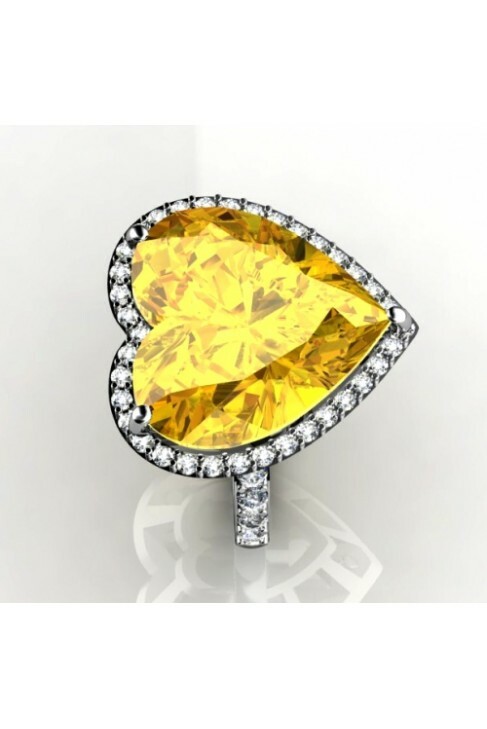 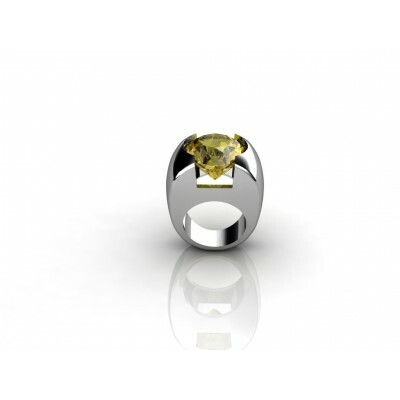 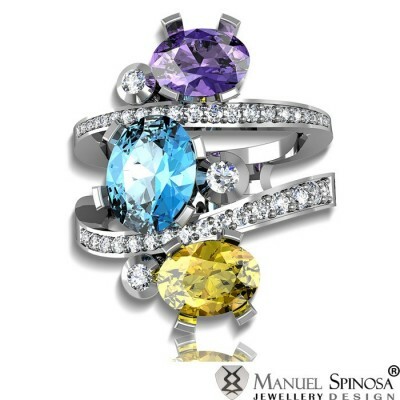 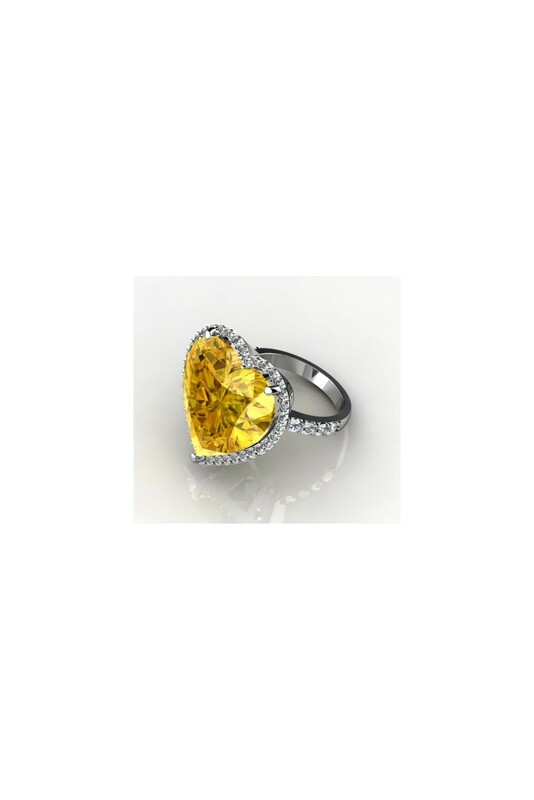 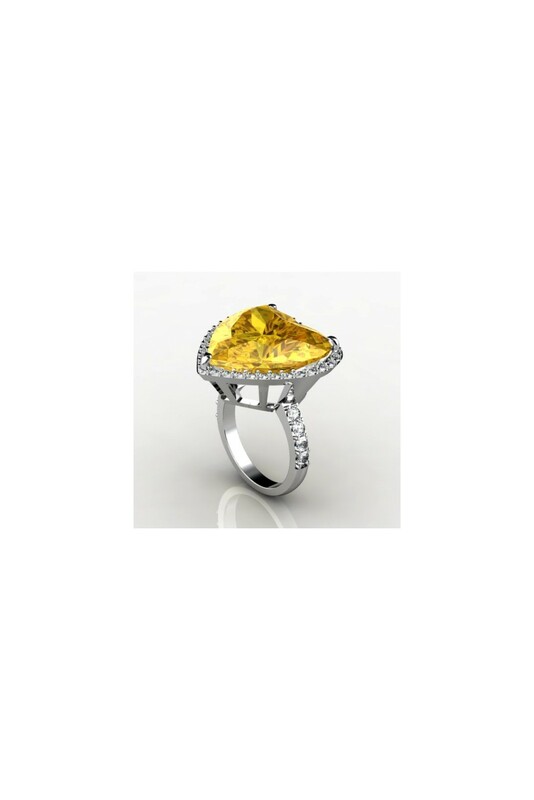 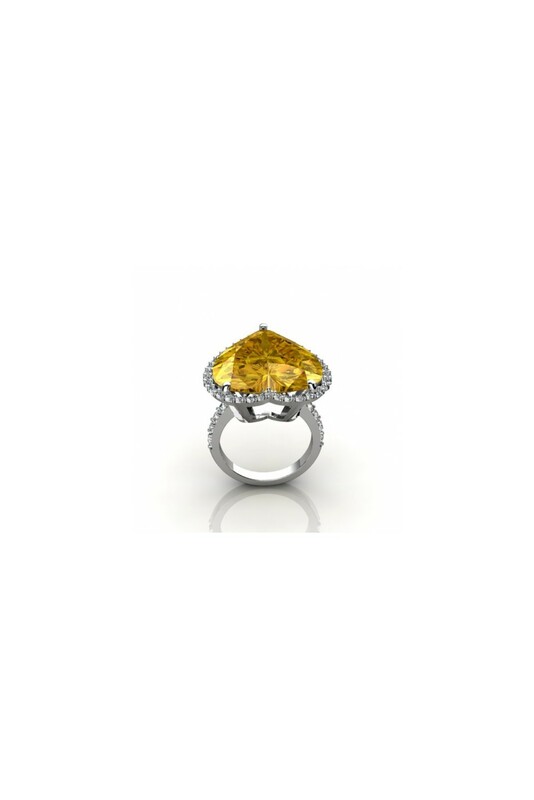 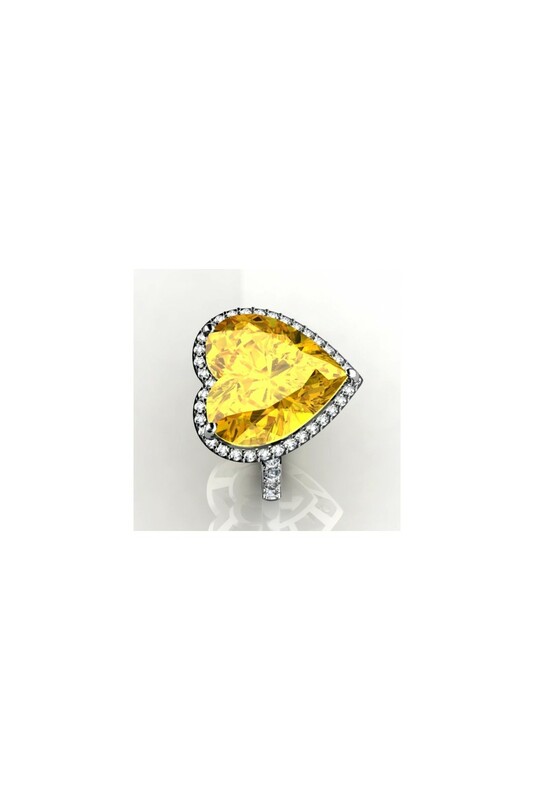 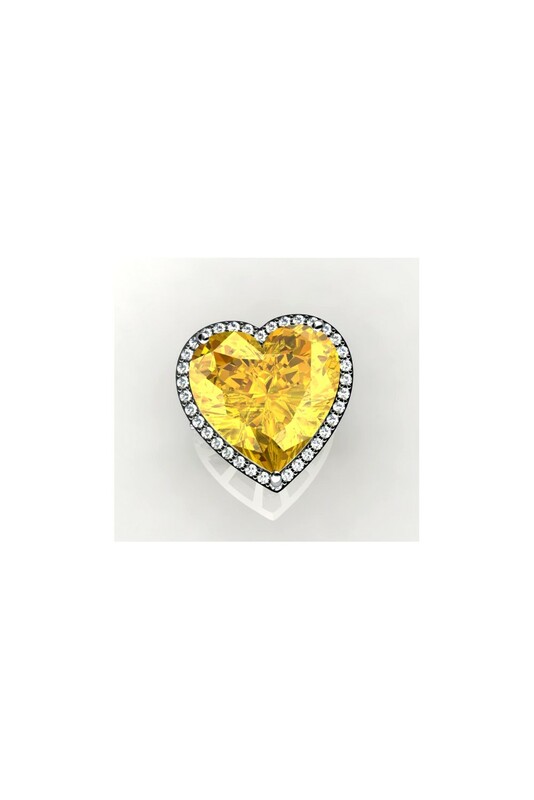 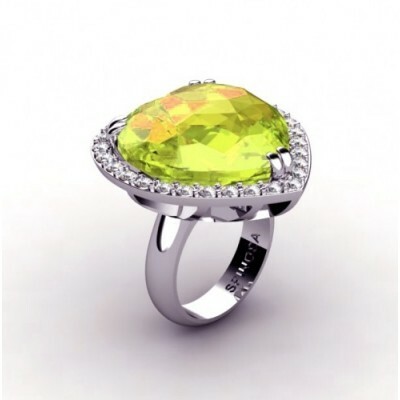 It is made of 18K white gold with a lemon quartz heart-shape in the center. 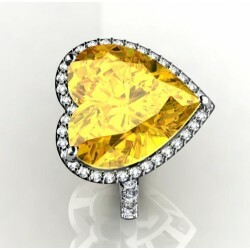 It is surrounded by 36 brilliants and 8 more on the sides with a size of 1.5mm each. 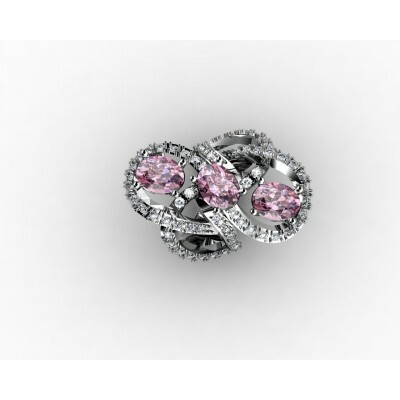 It has a total quality of HVS.